The results of the latest CSP/Intouch Insight Mystery Shop are in, finding 11 top retailers focused on creating five-star experiences and operations. The power of the Mystery Shop isn't just in the data, however; it lies within how the participants got those numbers. 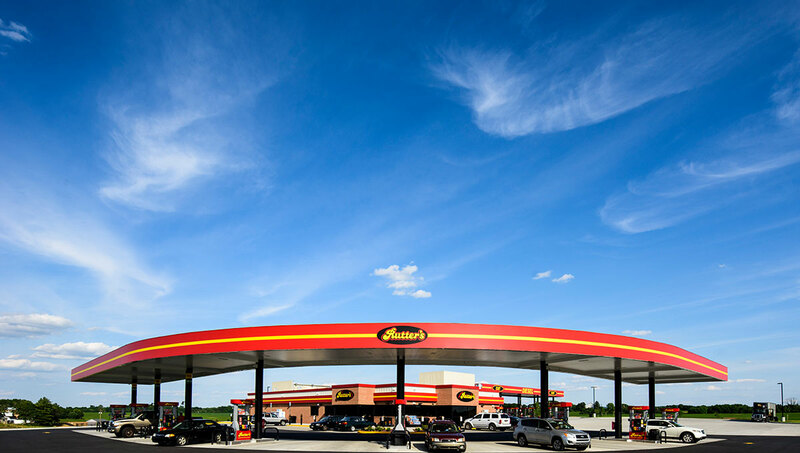 Mystery shopper: "The Store was" exceptionally clean, considering it was along a major highway."